It’s hard to believe that less than two weeks remain until Christmas Day arrives and the mad dash of the holiday season comes to an end. If you are anything like us, the only gifts you want this holiday season are qualified leads for your business. Unfortunately, these can be more difficult to land than first meets the eye. 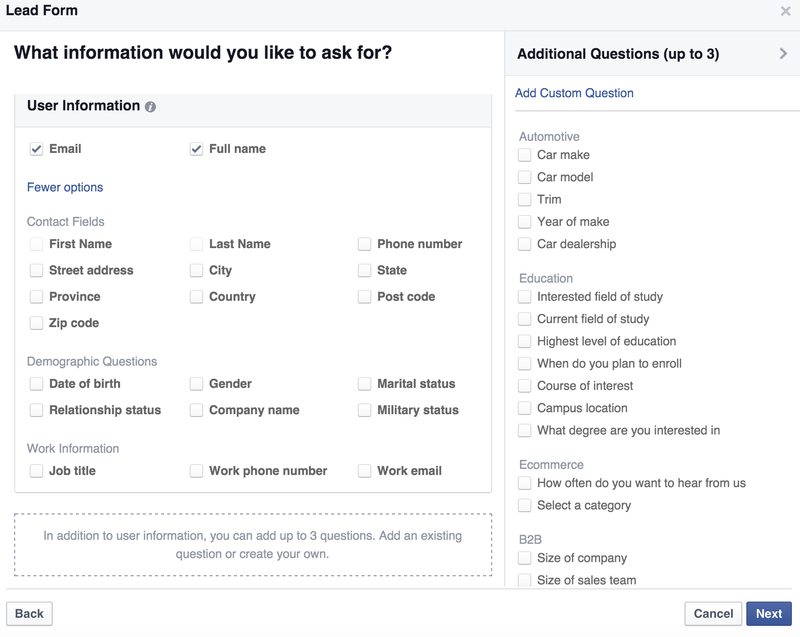 This is why we love the wide array of ads available on Facebook–especially the brand new Facebook Lead Generation option. 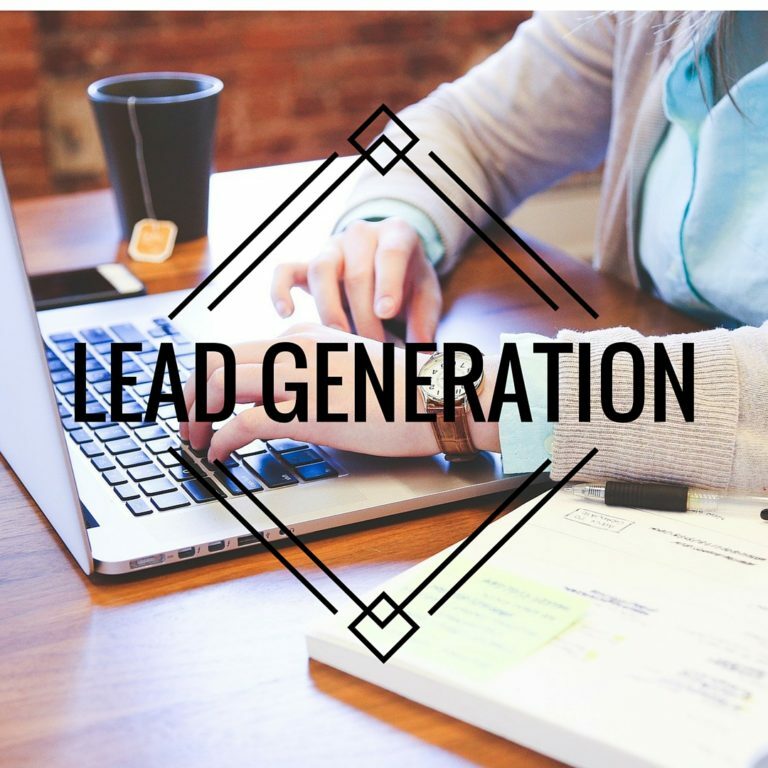 This new objective will serve as a powerful tool to deliver those quality leads you want so badly. Facebook Lead Generation Ads Are Mobile Specific – These ads won’t work for non-mobile audiences. If your demographic falls into this category, use your ad budget on the many other Facebook campaigns that can be catered to desktop users. Choose Wisely – As you can see, there are a lot of questions you can ask a potential lead. A simple rule of thumb: The less you ask for, the more likely you are to get it. Since these ads are mobile specific, users will shy away if asked to provide paragraphs of details. Get the bare necessities to get them into your sales funnel. Creativity Still Matters – Think about how you scroll through your own Facebook newsfeed. You’re most often looking for something to catch your eye. Even though these ads are specifically for gathering information, you still need to make them appealing to your audience. Create Different Ads For Different Audiences – For example, if you’re a car dealer you may want to gather information for new or used car buyers, but also for those needing an oil change. The ads you use, and the contact form you generate, should be catered to each audience. While the demographics of those audiences may be the same, the message you’re using to reach them will be vastly different. This can get pretty complicated in a hurry. It’s why we have people like Matt and Katie on staff to help you through. Give us a call at the office or send us an email and let’s get some leads under your Christmas tree.